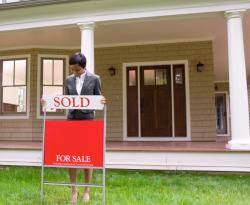 If you plan to buy your first home, trade up to a larger home, or downsize now that your children are out on their own, or are in the process of selling your property, a real estate attorney from Ford Law Offices can provide you with insight and legal guidance from start to finish. The real estate attorneys at Ford Law Offices are fully equipped to assist you with an array of property-related legal concerns. To learn more about our real estate services, call us today.